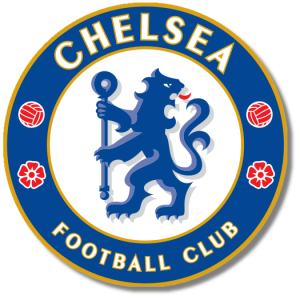 Add your Chelsea Football Club Badge stampette logo to your Facebook and Twitter page and show your support for The Blues. Chelsea have been English champions four times, FA Cup winners six times and League Cup winners four times. They have also achieved European success, winning the UEFA Cup Winners Cup twice.